A great way to label your school stuff! 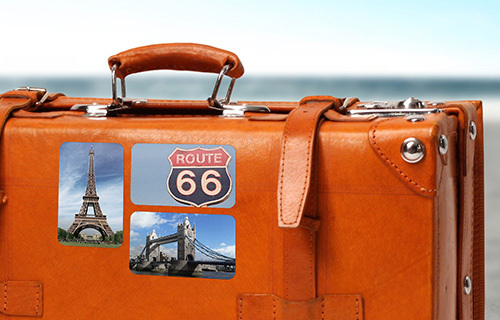 Make your desired design by dropping in your photos for cute personalised stickers - great as labels for school supplies. 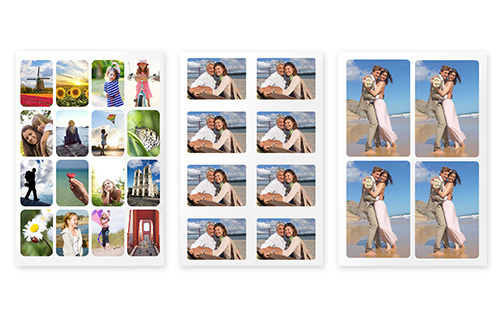 Choose from a set of 4, 8 or 16 on a sheet, with one image for all stickers or different photos per sticker.